T Square Properties is pleased to announce four lease signings within 280 North Central Ave., Hartsdale totaling over 7,800 square feet. 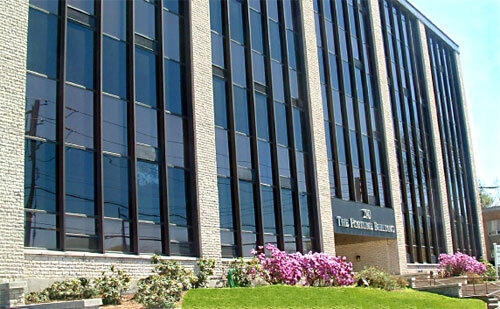 Everyday Parenting and Dr. Marie Plawski have seen their businesses grow within the nuturing atmosphere provided in the Fortune Building and both extended their leases while expanding into neighboring space. Joining these happy tenants, Blue Mountain Group has taken a new lease for 1,100 square feet on the first floor. 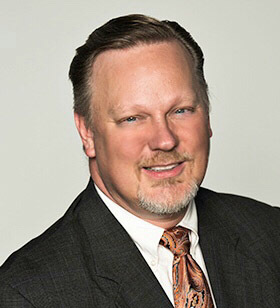 Trevor Tunnell, President of T Square Properties, Inc. represented both sides of these transactions. Additionally, Choose Homecare also extended their lease and expanded within the building. Steve Kaufmann of RM Friedland represented the Tenant while Trevor Tunnell represented the Landlord.